The Gifted is finally back and we could not be more excited about the new season! Lauren and Andy have been separated, Caitlin and Reed are struggling to come to terms with Andy’s choice to leave the Mutant Underground, and baby Dawn has officially come into the world. 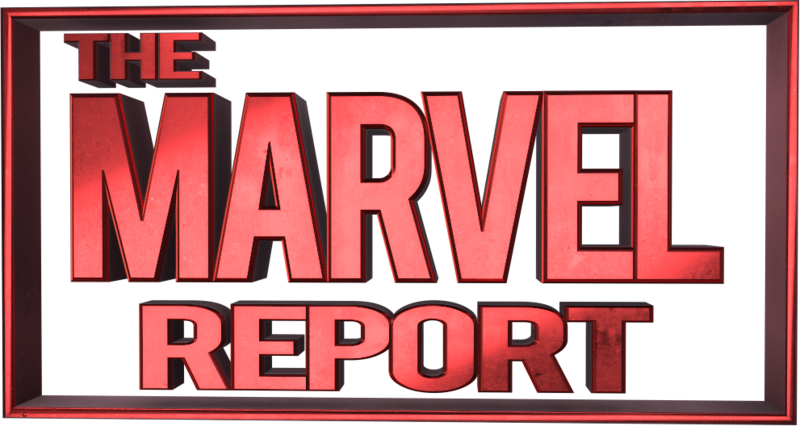 The Marvel Report: Reed seems more OK with Andy’s decision than Caitlin does. Does Caitlin truly believe that Andy was taken? Amy Acker: Yes, she’s wondering if this was against his will, if he was brainwashed, if the triplets have mind-tripped him into thinking this is a good idea and if so, then we need to rescue him. TMR: Will Caitlin’s determination to rescue Andy carry on throughout the entire season? It kind of does. It’s not going to take the whole season but it’s going to take a lot for her to believe otherwise. She’s willing to give Andy a lot of leeway into thinking that he didn’t make this decision on his own. She also starts to make questionable decisions herself in order to get him back. The risk that she’s going to take, neglecting the people around her in an attempt to laser focus on finding Andy. TMR: It seemed like Lauren wanted to hide the fact that she had that dream about Andy to protect Caitlin. Did she do that so that Caitlin wouldn’t get her hopes up too high? The stuff that Lauren goes through is really interesting because she’s having these dreams and she really steps up and becomes the parent this season. Reed is going through his mutant powers and Caitlin has lost her mind, so Lauren ends up holding us together and getting no credit for it. TMR: Caitlin doesn’t know that Reed has powers yet, will Caitlin find out? It will happen down the line. Caitlin has been so focused on something else — there’s a lot of guilt about Caitlin not foreseeing Andy leaving or Reed becoming a mutant. Caitlin is the last human standing. Would you want her to ever have powers? It’s a running joke right now that I don’t have powers. I keep telling them “don’t give me powers,” because humans are special too. You don’t need powers to be badass. The Gifted airs Tuesdays at 8PM on FOX. I’m sort of glad I stopped being an Amy Acker fan. The subpar writing on this show doesn’t do her justice but I just… couldn’t care less. Even this interview doesn’t make me want to watch it again.